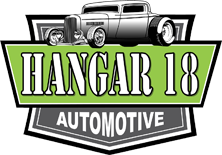 At Hangar 18 Automotive, we love the outdoors! 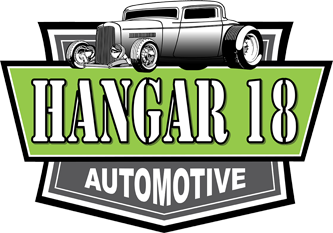 Weather its off-roading, classy chassis or customized hot rods, we want to help you make the most of the great outdoors, too! We specialize in all aspects of welding services and custom fabrication to provide your vehicle with the most durable and dependable solutions in all aspects of your automotive transformation dreams. We use only the best in OEM and manufacturing industry parts to ensure safe, long-lasting results. Our technicians use top-of-the-line welding and fabrication equipment to bring your vision to life. You'll be hitting the trails, dragging the cruise or drifting your dreams in your customized dream machine in no time! Only you know what your perfect adventure looks like. Sit down with our ASE/Master Tech today and start turning your dream machine into a garage reality! We will soon be offering off-road camping packages that include camping gear, sleeping bags, food, beverages, entertainment, and best of all - the off road time of your life! 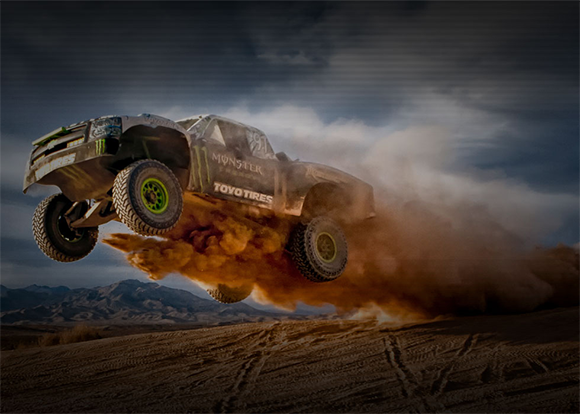 We will even provide a vehicle with an experienced off-road driver.